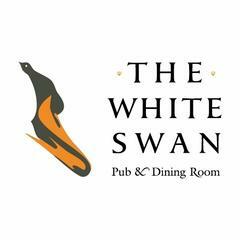 The White Swan is a beautifully presented traditional British gastropub, with a fine dining restaurant on the upper floors. Serving modern British cuisine, The White Swan provides an exquisite dining experience, with a relaxed and yet slick professional service, while the bar has a selection of interesting beers, wines and cocktails. Situated on Fetter Lane, it's a hidden gem in the hub of the City.